With more than 11 inches of snow in St. Louis so far, it’s the city’s biggest storm in five years. Reagan National Airport in D.C. reported more than 10 inches, that area’s biggest snowfall since the January 2016 blizzard. The winter storm heading out to the Atlantic Ocean left a cold blast in its wake. 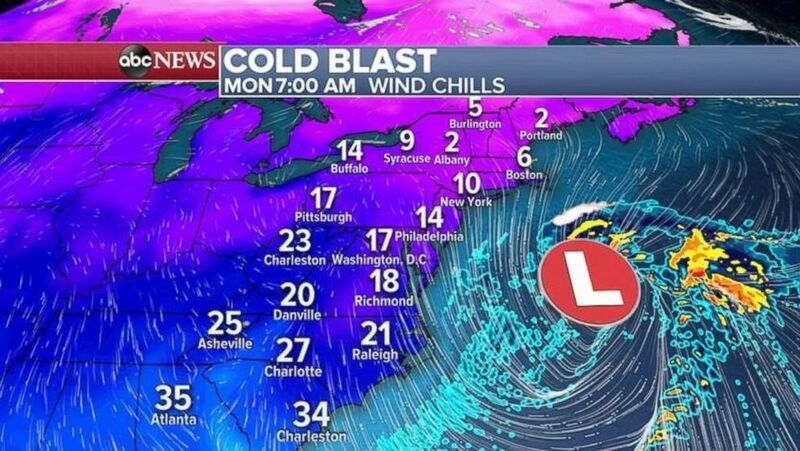 In the storm’s wake, a cold blast is rushing down into the eastern U.S., with wind chills in the teens and single digits this morning for much of the Northeast. Conditions likely won’t improve by tomorrow. With extremely cold temperatures and a fresh snowpack in the mid-Atlantic, freezing and re-freezing of snow and ice are possible, which could lead to dangerous travel conditions. 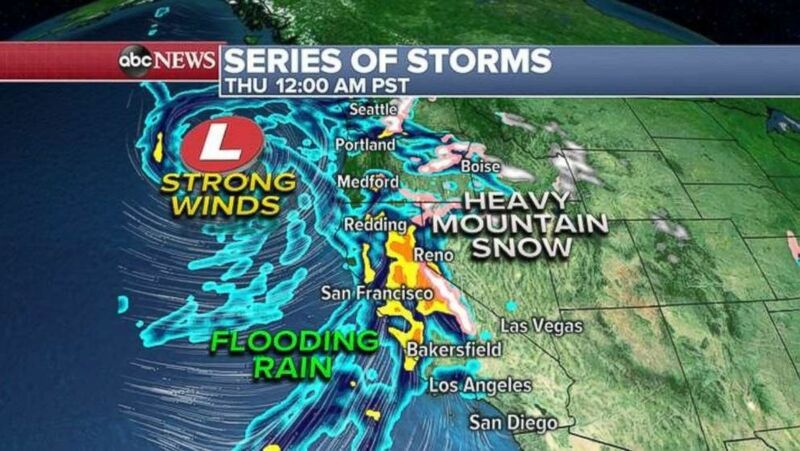 The latest in a series of storms is striking the West Coast today. 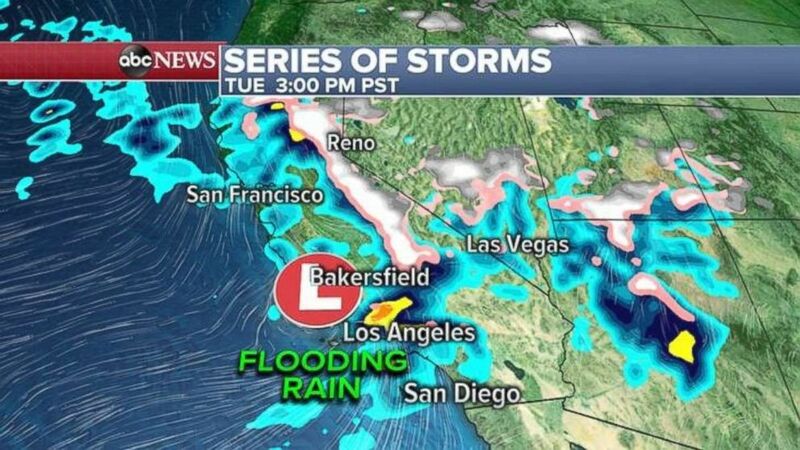 Parts of Southern California may see flooding rain on Tuesday. 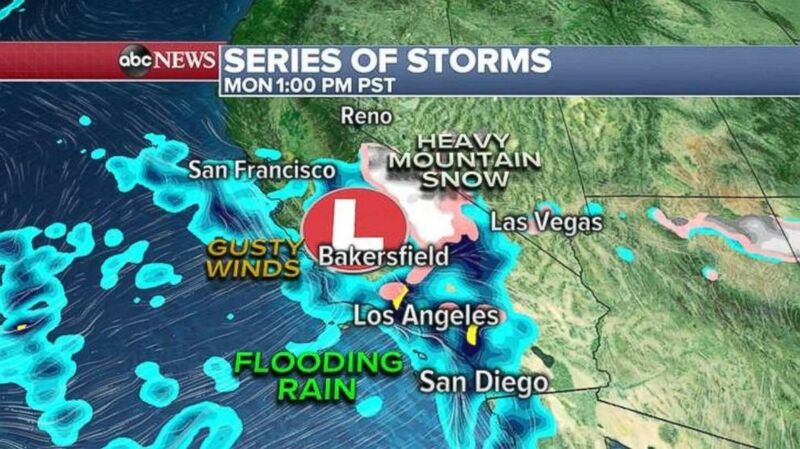 Another storm is heading for the West Coast.